On the sunny side since 1972. 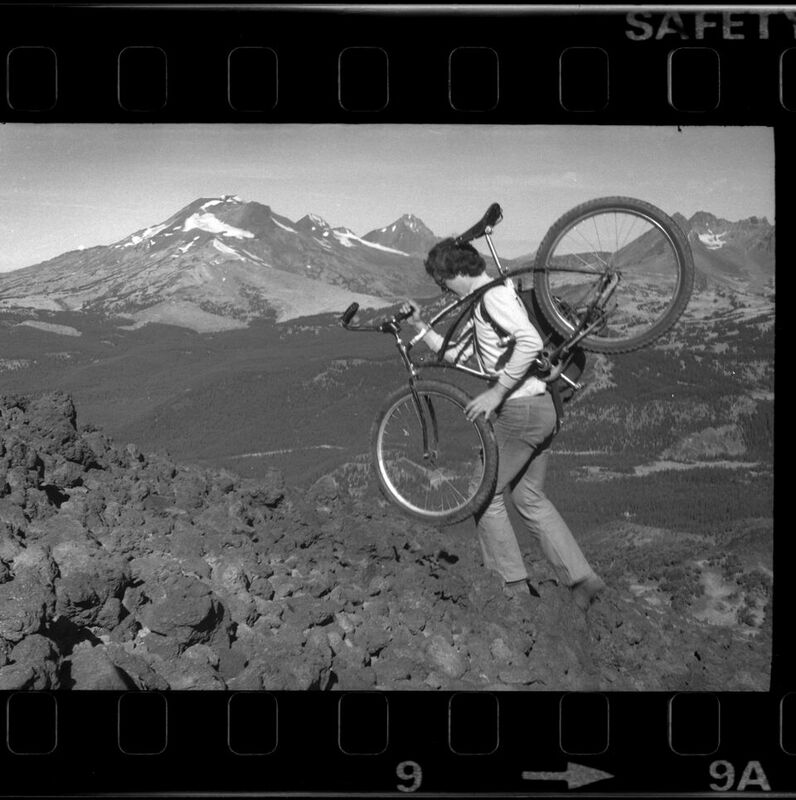 To live in Bend, on the sunny side of the Cascade Mountains, was a deliberate choice for us—one that we’ve reflected in our name and our attitude for 45 years. We're crazy about cycling, Nordic skiing, and pretty much anything that gets us out there in the Central Oregon sunshine. And yeah, at times, we've been crazy, period. Check out some history below. As any cyclist knows, you go where you look. So we're only going to look backwards for a second--there's so much promising terrain still ahead. Doors open at Sunnyside Touring on Irving Avenue. Jim Desmet and Gary Fowles were joined by a young Gary Bonacker, who worked at the shop for free and collected bottles for income. Sunnyside moves to Greenwood Avenue, selling Peugeot, Motobecane, and Raleigh. Sunnyside moves to Bond Street, and picks up Univega Bicycles. Sunnyside Touring sells to an investment group and becomes Sunnyside Sports. The Cascade Cycling Classic begins with a small and dedicated group of volunteers including Gary and Don. Sunnyside picks up Trek Bicycles. Our first mountain bike arrives: a Univega Alpina Pro. Don gets Trek’s first prototype mountain bike, which is now in Trek’s in-house museum. The store moves to Wall Street. Sunnyside picks up Bridgestone and has our first $1000 mountain bike on the floor–an MB0. Sunnyside/Bridgestone Mountain Bike Team is formed, including Don, John Howcroft, Julie Willis, and the late Tom Pickett of Pickett’s Charge fame. The store moves to its current location on Newport Ave. Don rides a suspension fork at Worlds, purchased there from Rockshox reps. The Bonackers become partners in Sunnyside Sports, Inc. The store remodels to double in size. Gary is diagnosed with brain cancer. 700 riders attend the first Tour des Chutes, a fundraising ride for cancer research. Mike Schindler becomes a partner. Sunnyside Sports celebrates 40 years with a rocking party attended by hundreds of our closest friends. Don Leet sells the majority of his shares to Susan and Mike, who are now equal partners in running the store. What's next for Sunnyside Sports? Let's find out together.